Global Builders LLC. Is a Washington DC Metropolitan area based company specializing in commercial drywall and acoustical ceiling. Global Builders LLC's. 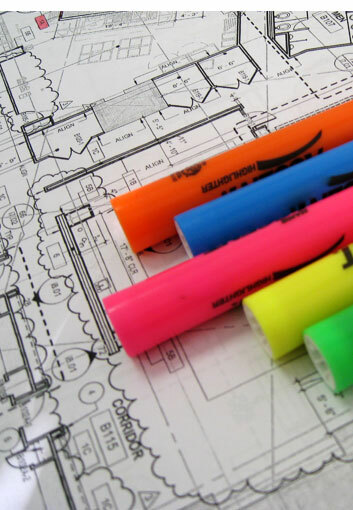 reputation is based in their philosophy and integrity to their attention to detail in reviewing the drawings, communicating with their clients in order to prevent unnecessary changes and expenses. Ultimately, the goal is to deliver the best-finished product on time and within budget to their customers’ satisfaction. We are confident that Global Builders LLC. Can cater to your needs on any project. We truly appreciate the opportunity to do business with your organization. If you have any questions, please feel free to give us a call at (202) 391-9144.